Ned Kelly award for Best First Crime. sequel ​Into The Night which will be published worldwide in 2018. Into The Night is out in Aus now! 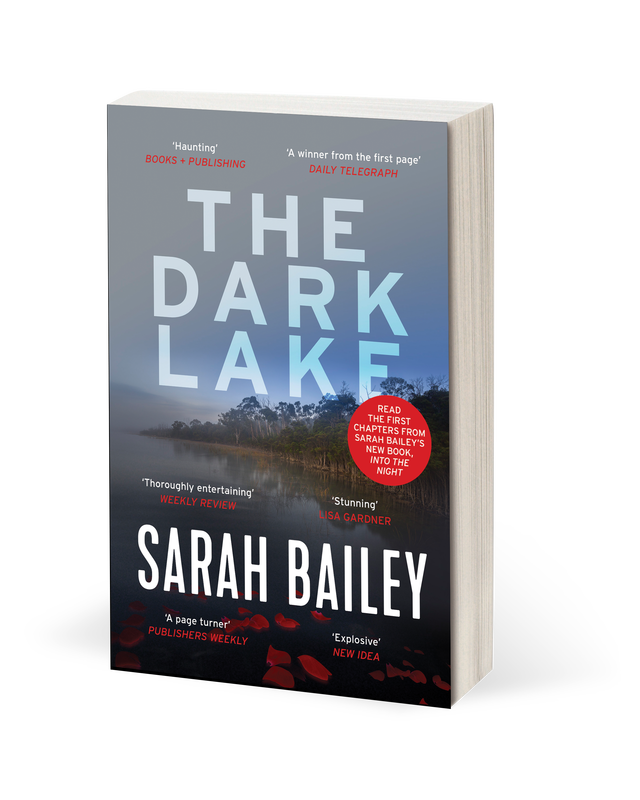 The Dark Lake is available in Australia, USA, Canada and the UK. 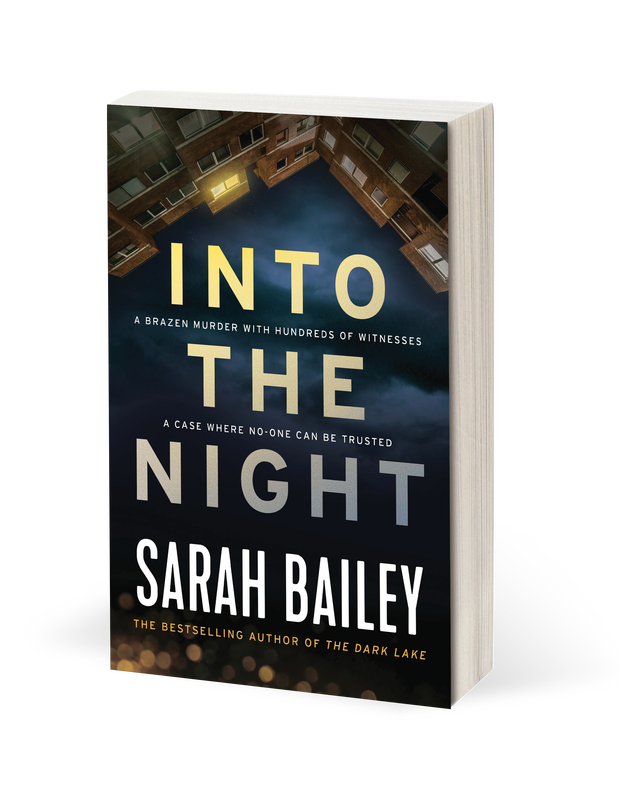 Into The Night is now available in Australia. ​Sarah lives in Melbourne, Australia. She has two young sons and one very old cat. ​This is how she looks when she writes.